The management of the Moshood Abiola Polytechnic (MAPOLY) has announced the release of the 2018/2019 academic session Merit admission list. MAPOLY admission list has been uploaded online and it is accessible from the Polytechnic admission status checking portal. 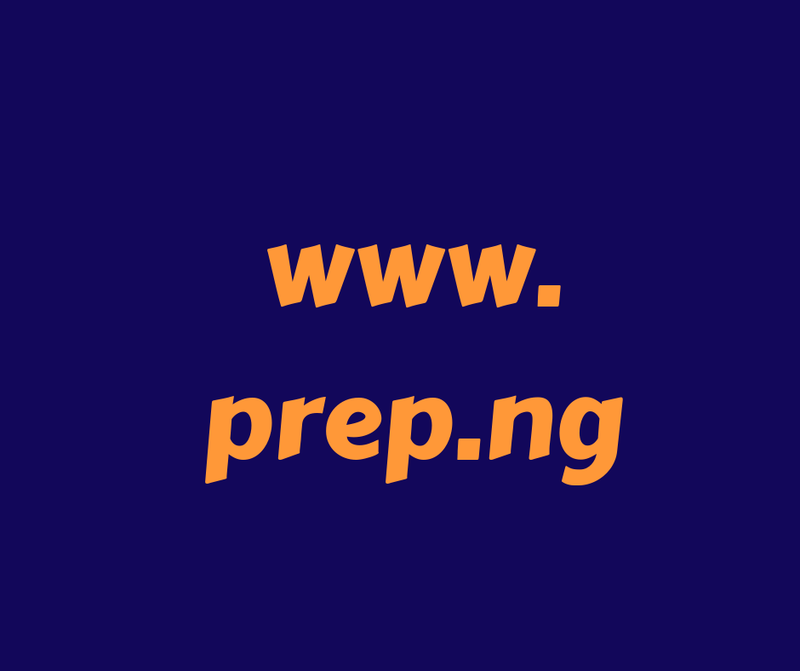 How to Check MAPOLY Admission List. Finally, click on login to access your MAPOLY admission status.